The last session of TADSummit 2018 was a State of the Union presentation, which defined and quantified what is meant by programmable Telecoms. We then moved onto an open discussion, lead by Mark White, on how we can better communication our category to a broader audience. And wrapped up with some dates for your diary in 2019. The State of the Union Address was divided into 2 sections: an explanation of what Programmable Telecoms is, and a review of TADHack over the years. I started the definition by listing lots of examples of Programable Telecoms: CPaaS, UCaaS, CCaaS, open source telecom software, CPaaS enablers, Multi-Factor Authentication / Instant Authentication, Telecom APIs, WebRTC, Cloud Communications, CPaaS enabled services, omni-channel, telecom infrastructure as code, telecom service dashboards, the myriad of UIs making APIs and enablers and services useable beyond coders. Through this definition I explained the trend in the democratization of telecoms. I then gave an architectural definition to break down the main functional components, see below. I could have added many more components within the services layer, e.g. workflow. The bias of this diagram is really on the more network / transport related parts. The base layer of the diagram explains the aggregation and firewall functions. Above that sits the application server functions, the abstraction of all those funky network protocols and APIs, and provide lots of common functions, e.g. call redirection. Then there’s a layer of value added services, and above that enablers and services. Its really more a gradual abstraction from send an SMS, through record the call and basic UC functions, to an off the shelf UC service. The KISS definition was, “If it’s Telecom related, and its programmable / configurable its Programmable Telecoms.” Suggested reading is “The Potted history of Programmable Telecoms” and don’t forget to check out the Irreverent Acronyms at the end of the weblog. A2P SMS Market estimates vary greatly from $12B to $60B with CAGR -10% to 40%. CPaaS estimates do not include legacy SMPP deals. We’re taking the lower estimate of $12B, and this may be high. Mobile Marketing, IoT, enterprise telecoms, collaboration, charging payments and wallets, and many more. 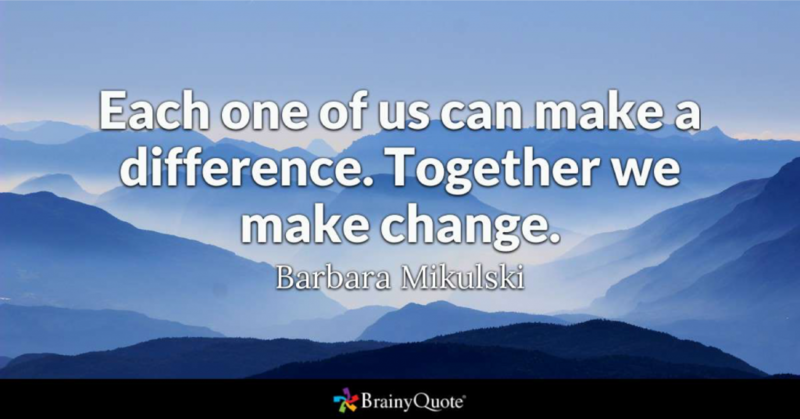 To quote Barbara Mikulski “Each one of us can make a difference. Together we make change.” Through TADHack and TADSummit we have achieved that in the making of programmable telecoms market, its broad global adoption, and the people’s lives we’ve helped. We then moved onto a discussion led by Mark White on how to better position what we do at TADHack and TADSummit. This was an excellent discussion, with lots of follow-up. I’ll not summarize on the TADSummit weblog until we’ve synthesized some recommendations. Once again an excellent program and presentations at TADS 2018! Note: this year we could not participate onsite as we were engaged in other event faraway showcasing Strategy ICT at AfricaCom 2018, Cape Town. Africa is our main focus as we were working there for years for telecom industry operators (Angola, Namibia, etc). We will try certainly to engage the attention of operators and other players for TADS and for TADHack. Thank you for continuing TADS – wishing you all success!